Please note that all guests must purchase their unlimited park passes at the booking office on arrival at Flamingoland. These are not included in the price of the caravan rental. 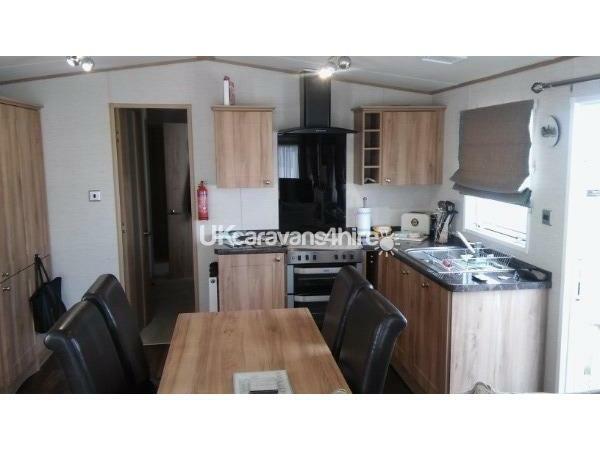 A lovely extra wide immaculate luxury caravan situated on Beech Grove close to all ameneties. Paved parking area ,grass plot and juliet decking. 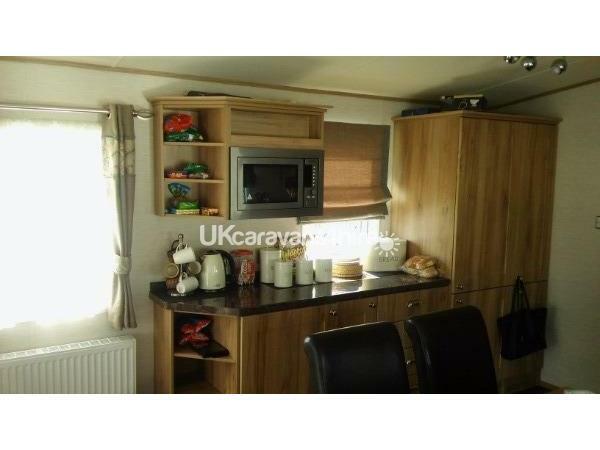 Ironing Board, Outside rotary airer, Hairdyrer, Full size Fridge Freezer, Washing Machine,Dishwasher, Free Standing full size Cooker, Shower Room with WC and Handwash. additional WC Room with handwash.All bedding provided. Additional Info: Theme park, zoo, indoor swimming pool, snack bars and restaurants. There is also nightly entertainment and bingo. No reviews found. 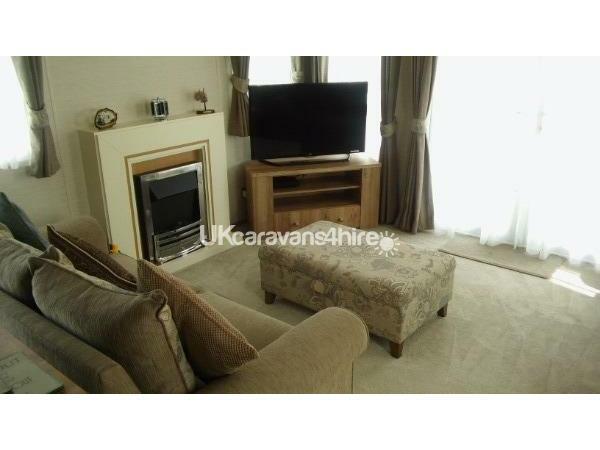 If you have recently stayed in this holiday home please leave a review, it only takes a few moments and will really help future guests when they are searching for holiday accommodation at Flamingoland.